Cookies (also known as browser or tracking cookies) are plain text files saved within your browser when you’re surfing the web. 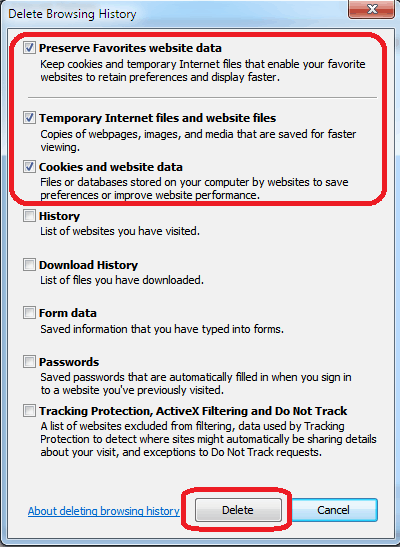 Cookies are saved per each website and in most cases there are several files saved with different information. For example bbc.co.uk has 7 cookie files. The main purpose is to personalize your browsing experience by tracking and storing some of your activities. By uniquely identifying you you will get (in most cases) better and more customized experience while visiting a website. Please clear cookies as described below. 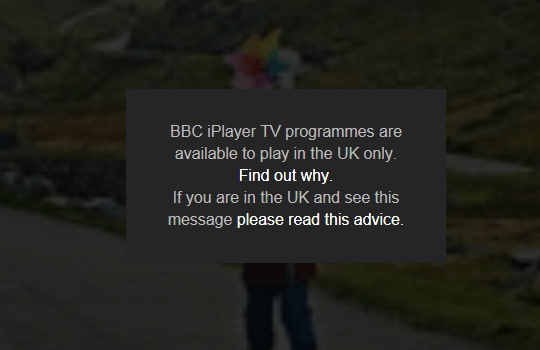 Only when you accept that BBC iPlayer become available again. 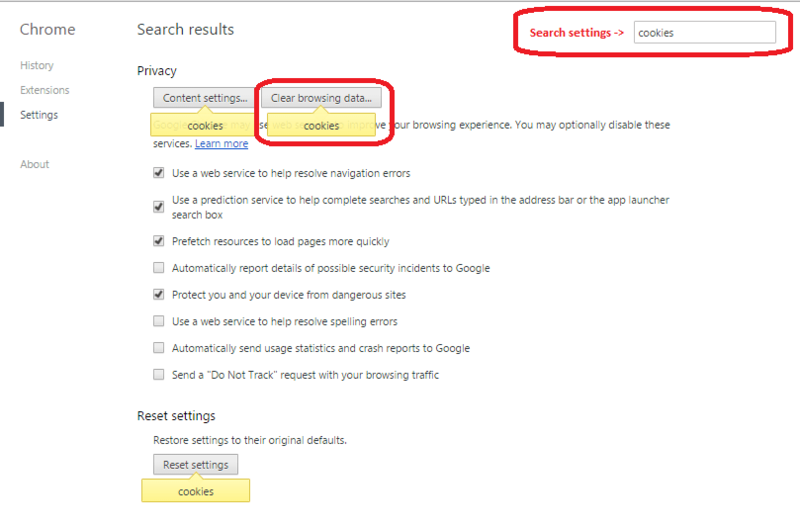 Step 2: Click on the icon in the right upper corner and go to the “Settings” and type ‘cookies’ in “Search settings” field. Chrome will find and highlight all options where input text found. 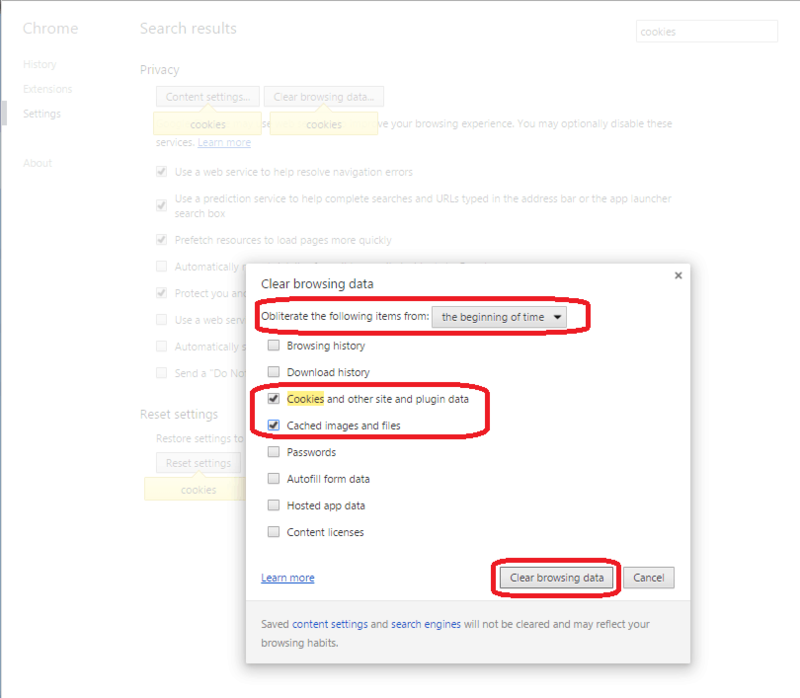 Step 3: Select only “Cookies and other site and plugin data” and “Cached images and files” (unmark other options if any) and click ‘Clear browsing data’ button.